I am sitting here drawing vectors on a fictitious RYA map, and pulling my hair out to chart a course. 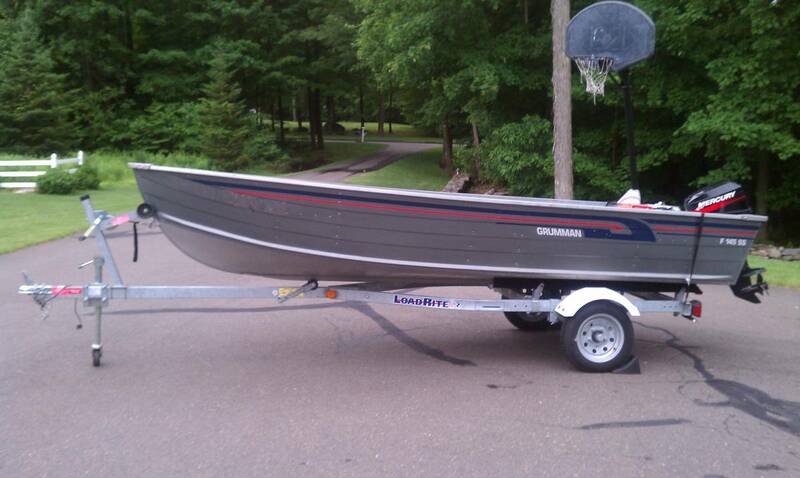 Tonight, I long for simpler times – the 1970s specifically – when my family owned a 14 ft. aluminum boat. Our boat wasn’t fancy. It had cold, hard bench seats, and looked something like this. Navigation was simpler back then. My family used the “look-in-the-water” technique to spot rocks. We shouted at one another to alert of impending dangers. And, we used oars to push ourselves out of trouble. When the water became too shallow, my dad would tilt the motor upwards, and my parents would get out and walk the boat down the channel. The water sparked my imagination. I enjoyed looking into the murky depths, and watching the weeds disappear as we went into deeper water. I would keep watching until there was nothing left but my own reflection, and brilliant streaks of green – sunlight dancing amongst the algae. I found it exciting to think about what might lurk beneath the surface. As we skipped along the waves with our outboard motor, I liked putting my hand out to carve a neat wake beside us. The smell of the boat, and the babbling, metallic sound of the water on the sides of the boat – are vivid memories, and all the more reason for me to pursue my sailing courses. Being out on the water will bring a wealth of new experiences for our children.